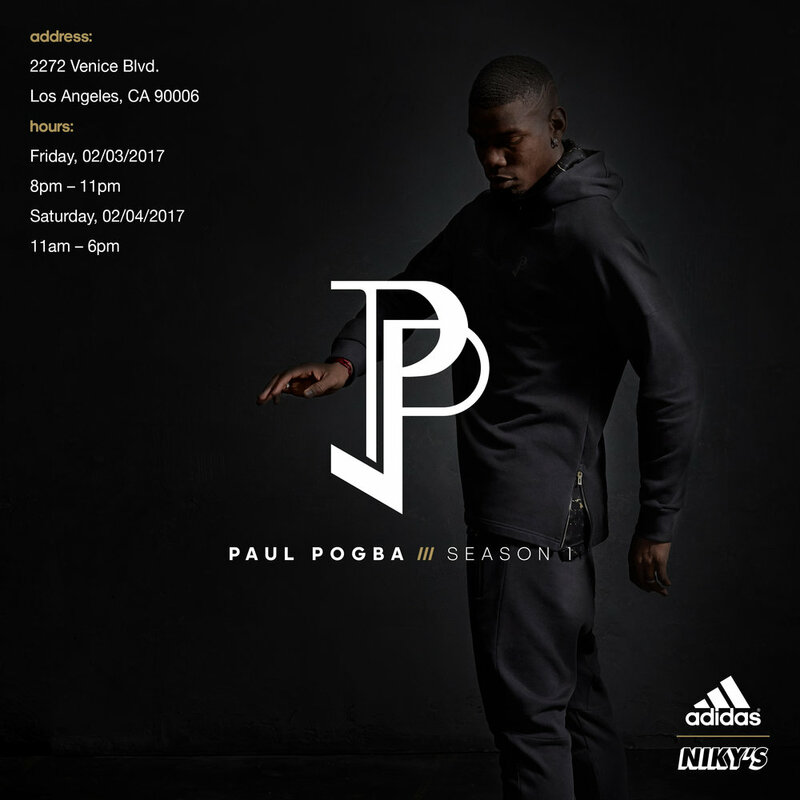 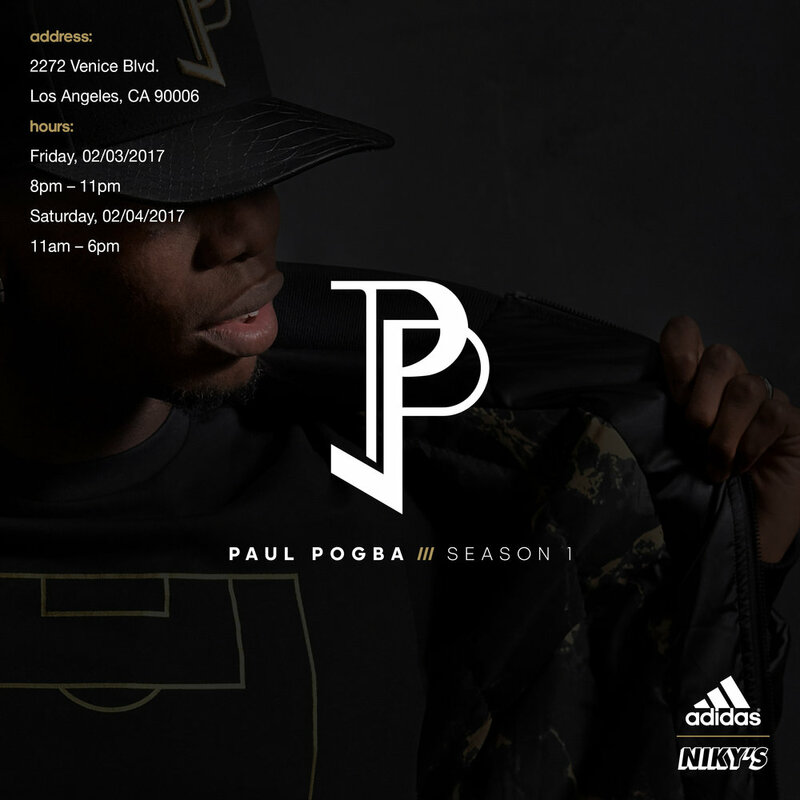 "This weekend Niky’s Sports and adidas brought Paul Pogba /// Season 1 to Los Angeles. 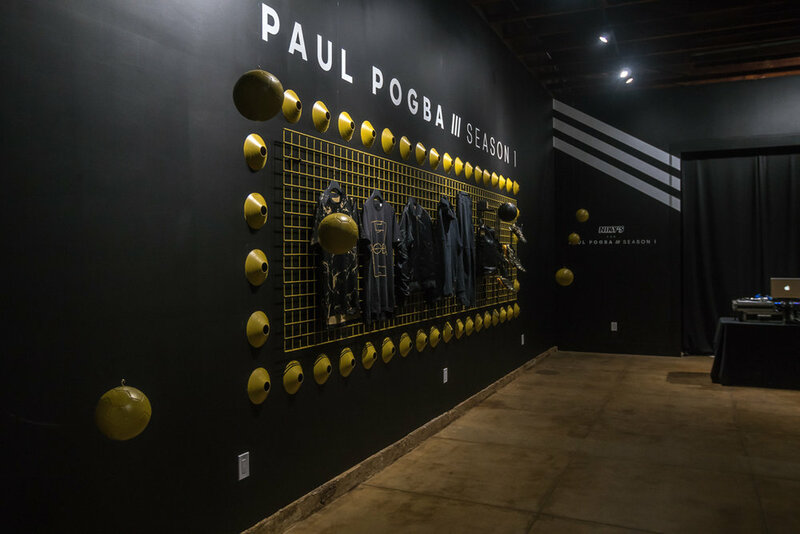 The collection was on display at a special pop-up location in the heart of Los Angeles at Start Los Angeles. 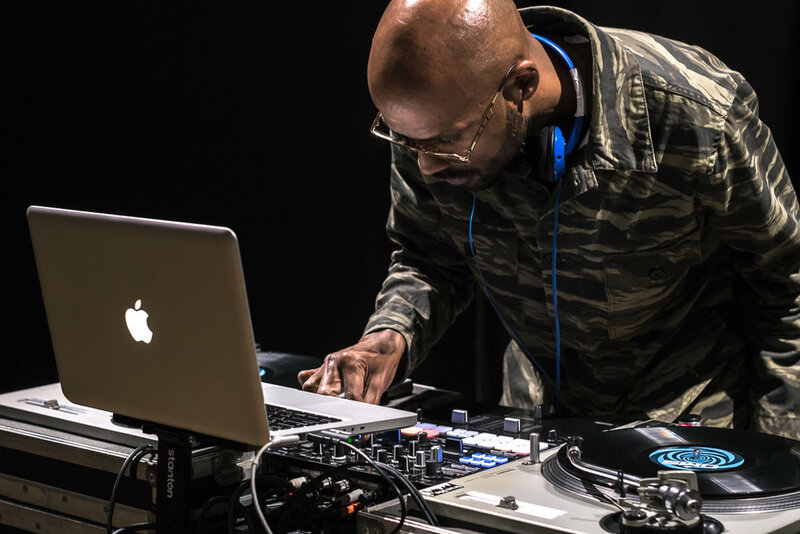 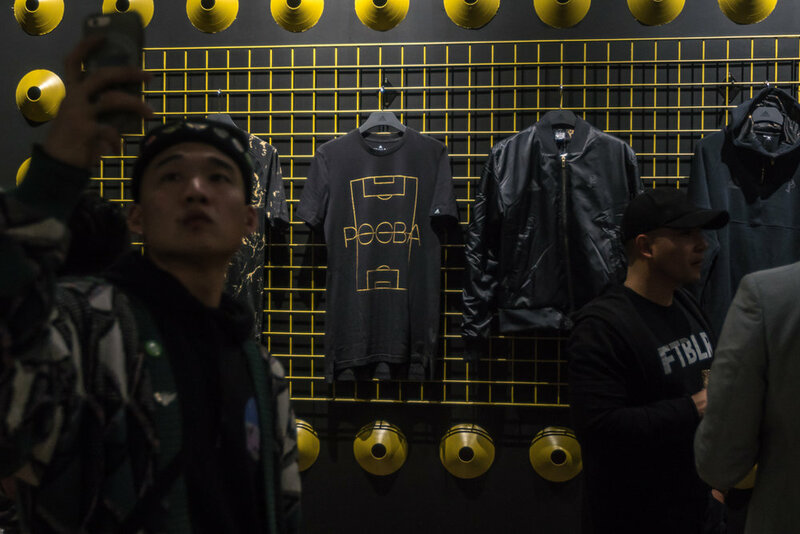 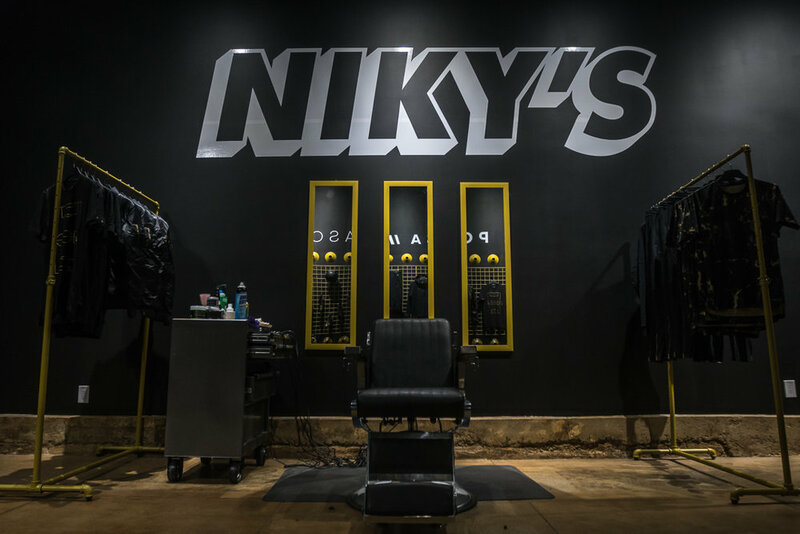 To celebrate the launch, Niky’s and adidas kicked things off with a launch party on Friday night. 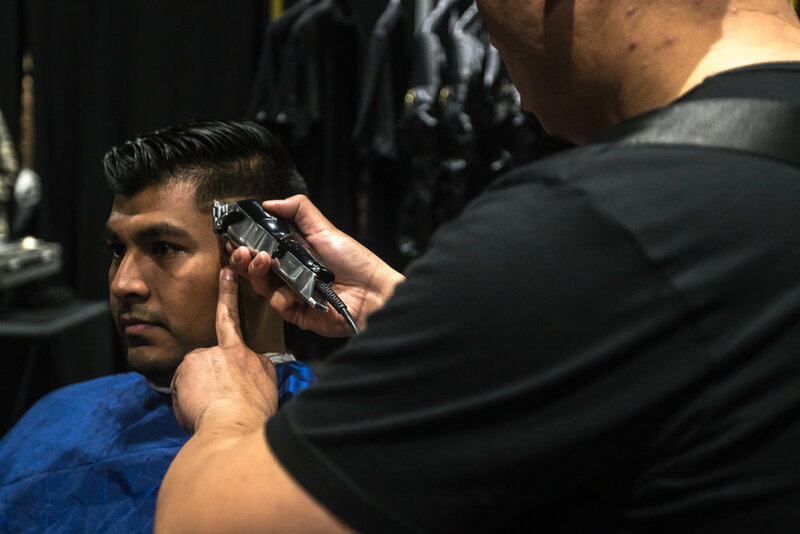 The event was complete with a live DJ, drinks, tacos, and even a Barber on hand keeping people clean. 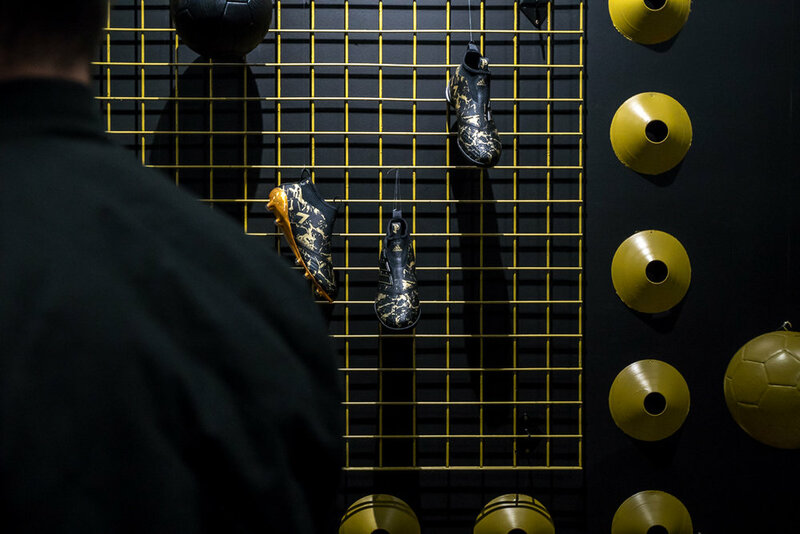 We were there to capture the festivities and check out the collection first hand. "